Mountain Biking in Cusco; This is an excellent place to do a downhill excursion. We will climb up to the high pass of Qolque Cruz (4,600 masl) and then descend to the Valley of Lares (2,700 masl), our destination being the town of Colca. 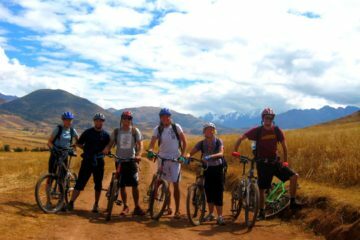 We have various biking trips; some of them are around Cusco and Sacred Valley, and other longer trips from 2 to 3 days. 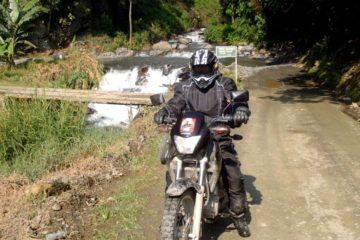 After a good breakfast and a relaxing time in the hot spring we start our trip down to the jungle, this day is the longest in the trip; we will be biking in the morning for 3 hours through beautiful waterfalls while following the paths that form the Andes, to the Amazon rainforest. After a energetic lunch we have another 3 hours until we reach our second campsite, COLCA. 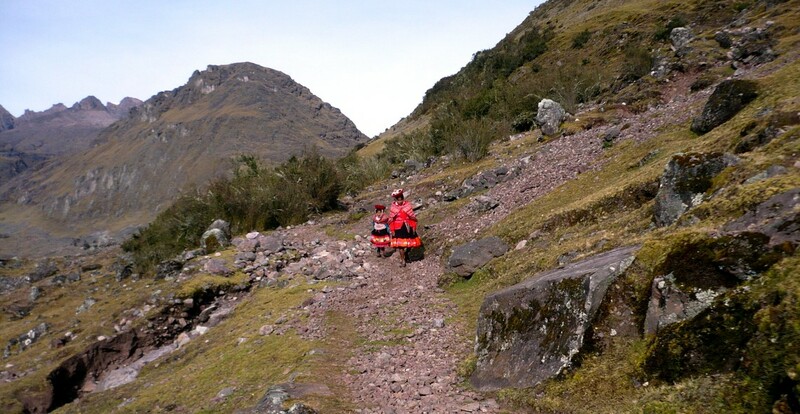 Today we use the our Bus to go up to the Amparaes Path (4150m.a.s.l) where we start our last day of biking. From there we will descend to Calca (2800 m.a.s.l) which will take about 4 hours. 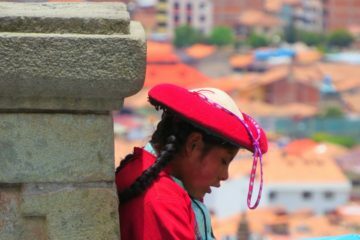 When all is done we will arrive in the Sacred Valley again, where we will have lunch and afterwards go back to Cusco by bus.